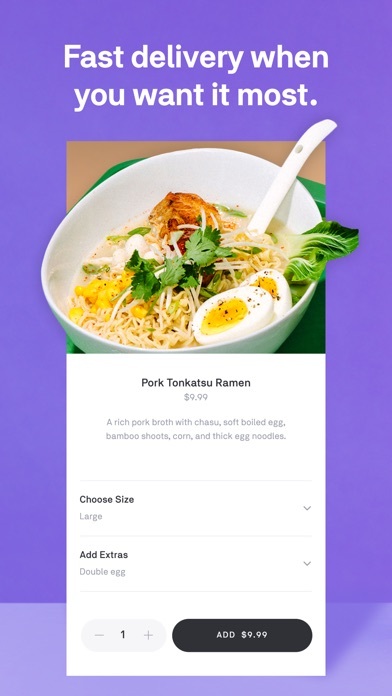 Share Postmates - Food Delivery with your friends ! 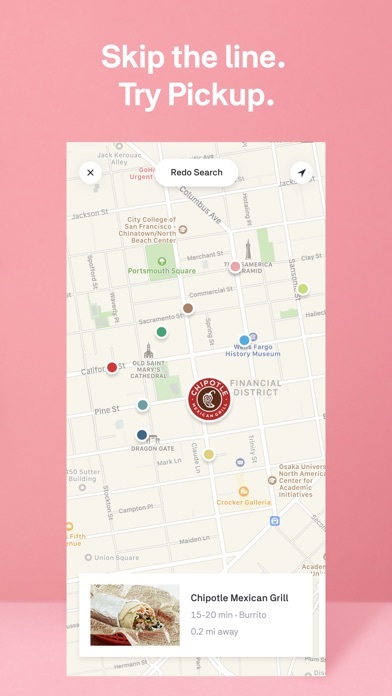 What is new in Postmates - Food Delivery? Food delivery from your favorite restaurants, 24/7, 365 days a year. 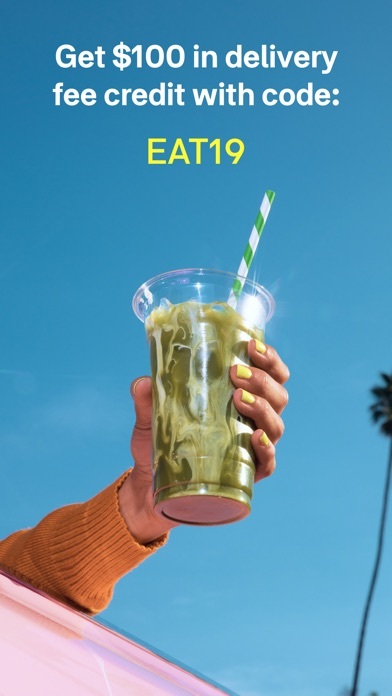 Postmates gets you what you want, when you want it. • 350,000+ local and national restaurants and retailers. • 300,000+ Postmates on the ground, ready to bring you anything. • Real-time order tracking, keeping you updated on your delivery progress. • Active in 2,900+ cities and counting in the U.S. and Mexico. • Free delivery on all orders over $15 with an Unlimited Membership. 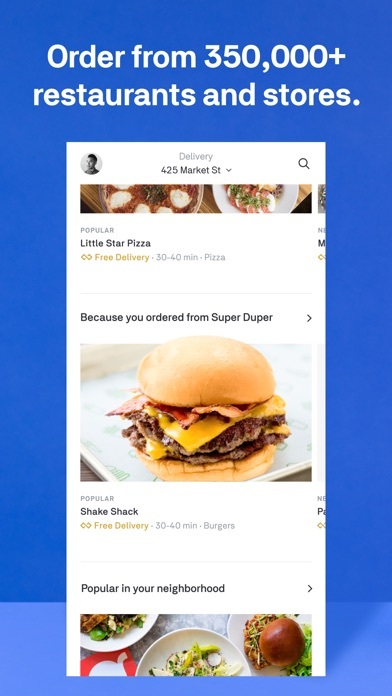 Postmates is the first app to deliver whatever you want when you want it. We deliver food from any restaurant and merchandise from any store. We’ll deliver to your home, dorm, office, the park, or your next dinner party—wherever you’re at, whenever you want it. We get it. 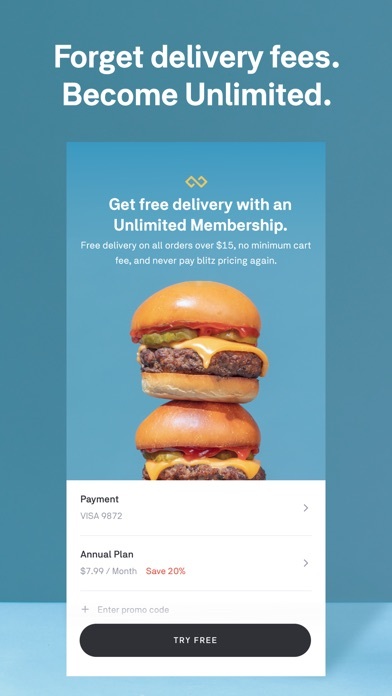 Join Unlimited for $9.99/month and you’ll get free delivery on orders over $15. Love the offer? Save 20% when you sign up for an annual plan. Albuquerque, Atlanta, Austin, Baltimore, Bellevue, Boston, Brooklyn, Charlotte, Chicago, Cincinnati, Columbus, Cleveland, Dallas, Denver, Detroit, East Bay, Evanston, Fort Lauderdale, Honolulu, Houston, Indianapolis, Jersey City, Kansas City, Las Vegas, Long Beach, Los Angeles, Louisville, Madison, Miami, Milwaukee, Minneapolis, Nashville, New Orleans, Newark, New York City, Oklahoma City, Omaha, Orange County, Orlando, Palm Springs, Philadelphia, Phoenix, Pittsburgh, Portland, Queens, Raleigh, Sacramento, San Antonio, Santa Barbara, San Bernardino, San Diego, San Francisco, Salt Lake City, Seattle, SF Peninsula / Bay Area, St. Louis, Tampa, Tucson, Virginia Beach, Washington DC. Apple Pay, Credit Card, Debit Card. Major Credit Cards: Visa, American Express, MasterCard, Discover. All transactions are 100% digital, no need for cash. $100 in delivery fees terms and conditions: Offer valid for first-time customers only. Service fees may vary and apply. Store and offer availability based on user location. Limit 1 use per customer. Offer is not sharable or transferable. Offer only valid for 14 days after redemption. Maximum offer value up to $100. Offer cannot be redeemed for cash or like exchanges. 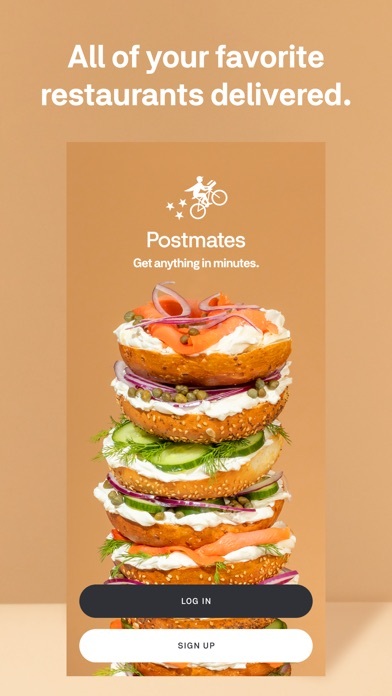 Postmates reserves the right to modify or terminate this offer at any time without notice.